Historically speaking, 3D printers were sold into the regions where they were made, such as North America, Western Europe, Japan and, more recently, China. 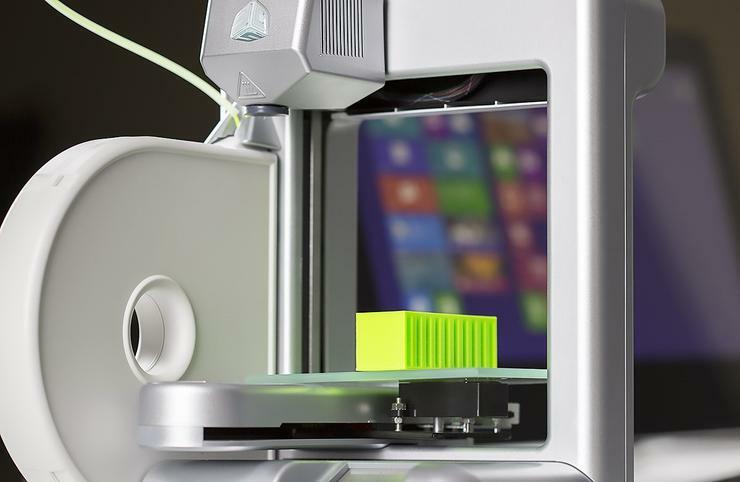 Fresh from news that the 3D printer market is set for rapid growth on a global scale, Gartner believes Greater China, mature Asia/Pacific such as Australia and New Zealand, and emerging Asia/Pacific regions will lead the way during the coming years. So much so that in the mature Asia Pacific markets, which includes Australia and New Zealand, spending on 3D printers is forecast to reach US$1.4 billion in 2018, up from $101 million this year. “The growth is driven by private and public-sector organisations,” says Pete Basiliere, research vice president, Gartner. “They recognise the threat that 3D printing poses to sectors that rely on traditional manufacturing technologies for sales and the potential to lose orders for high-value, short-run and customised products. Speaking to Reseller News NZ, Basiliere says the entry of new technology providers based in Asia that offer powder bed fusion and directed-energy deposition technologies will expand the enterprise 3D printer market beginning in 2017. “We expect new technology providers offering sintering technologies that are based in Asia to be a factor in the market beginning in 2017, more than doubling the number of providers to 18,” he says. 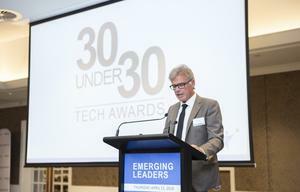 “The new providers will, for the first time, come from outside of the Greater China and Japan regions as startups in the mature and emerging Asia/Pacific regions come to market. Basiliere says “significant investments” in 3D printing technology are being made across Asia in the private and public sectors, while government-funded initiatives to research 3D printer hardware, related software and materials will drive technology advances and startup companies. “Government-funded research initiatives are a major factor in Asia, where, for example, China has put significant programs in place at the national, provincial and city levels,” he adds. While the public sector support is strong elsewhere, Basiliere believes countries such as the United States, the United Kingdom and Australia rely more on the private sector for actual research, while the public sector promotes 3D printing uses and research. Regardless of country, these public-sector initiatives are in addition to unpublicised research conducted by defence ministries.